Femi Adebanji – Service Delivery Motivation is a sought-after international customer service speaker and organisational excellence speaker with Speakers Inc for over 5 years(Leadership, Change, and Motivation). 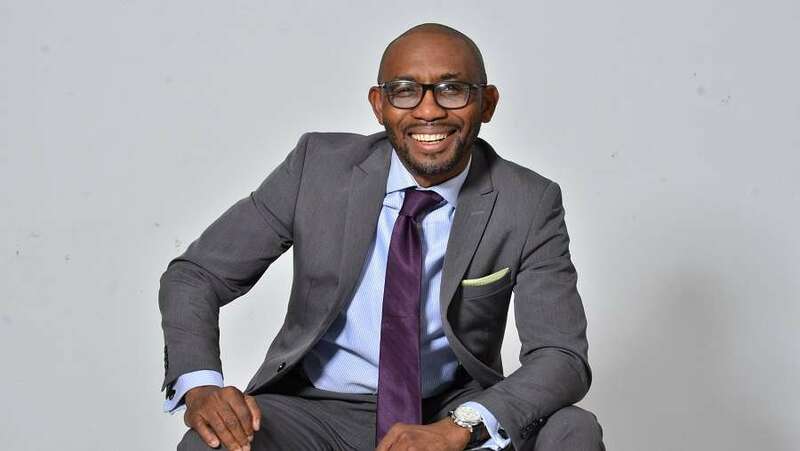 With over 15 years of business leadership and customer strategy experience, Femi Adebanji – Service Delivery Motivation has consulted on numerous critical business performance improvement initiatives for companies in South Africa and internationally. Femi Adebanji – Service Delivery Motivation has the expertise, knowledge and insights will not only transform the customer experience within your organisation but equip you to turn service excellence into a strategic advantage and entrench your competitive positioning in your industry. His customer service talks and keynotes provide unique insights and strategies on Turning Customer Experience into A Competitive Edge, Using Service Excellence to Create Market Dominance, How to Leverage the Power of Customer Perception, Building and Sustaining A Customer-Focused Culture, Service Excellence Through Social Media, Creating A Culture of Internal Customer Service, Leadership for Service Excellence, Driving Sales Through Service, Recovery Strategies for Unhappy Customers and much more. Drawing on his nearly two decades of business, entrepreneurial and management experience, Femi also delivers business talks on How Organisations can Create and Sustain A High-Performance Culture and Leadership, How they can remain Agile, Adaptable and Thrive in a World of Constant Change and The Secrets of Successful High-Impact Sales. Through Femi Adebanji – Service Delivery Motivation dynamic, engaging, and thought-provoking keynote speeches he helps organisations create environments where they can build market share, improve employee performance and break through to unparalleled levels of service excellence performance. With over 15 years’ experience in building successful businesses (both within the corporate space and as an entrepreneur), leading diverse teams and working with businesses to unlock their performance potential, Femi Adebanji – Service Delivery Motivation now shares his insights with corporates and organizations all over South Africa and abroad, on how to design and develop high-performance customer-focused cultures, motivate their employees to deliver better services experiences and ultimately unleash business greatness!